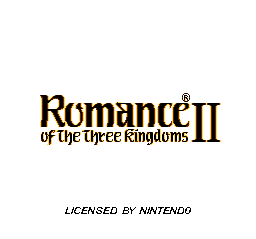 This is the Japanese version of Romance of the Three Kingdoms II. A reprint was released on 1995-03-30 for 9800. 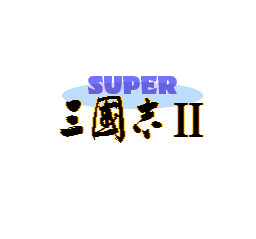 A version that came with Soundware was released for 17,200 yen.